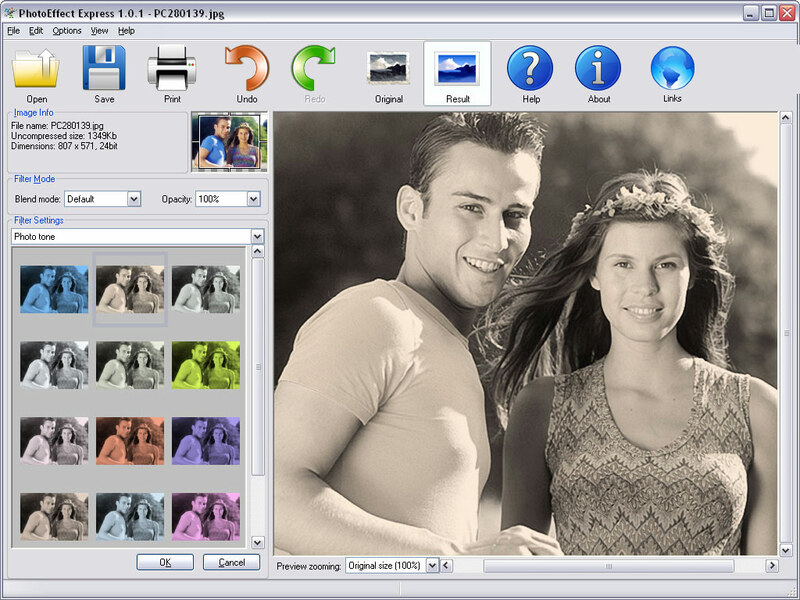 O in short: PhotoMagic is a photo software suite that allows you to repair resize paint design and print your photos. Award winning and patented technologies and a powerful user interface provide the highest quality while it remains very easy to use. PhotoMagic is designed to add fun and perfection to photography. If you have a digital camera or mobile phone - with built-in camera - PhotoMagic is the perfect add-on to give your photos a finishing touch. Unlike other products PhotoMagic offers all you need into one photo suite: professional, award winning, and patented technologies provide the highest quality. It has an easy to use yet powerful interface to repair, resize, paint, design, and print your photos. - Unique, awarded, and patented technologies. - Stunning professional quality filters. Print: The fastest, easiest, and most valuable printing software that includes Image Quality Protection technology, to print your photos borderless on photo paper with just a single mouse click.